Our board is comprised of community leaders. Each board member commits to a length of service and commits to making Owen County a better place to work, grow and live. We have term limits to keep our board current and fresh. 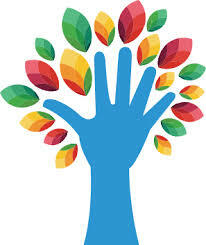 Every board member works as a volunteer, many serve on one or more committees. Each board member has there own purpose and leaves their own mark on your Foundations past, present and future.